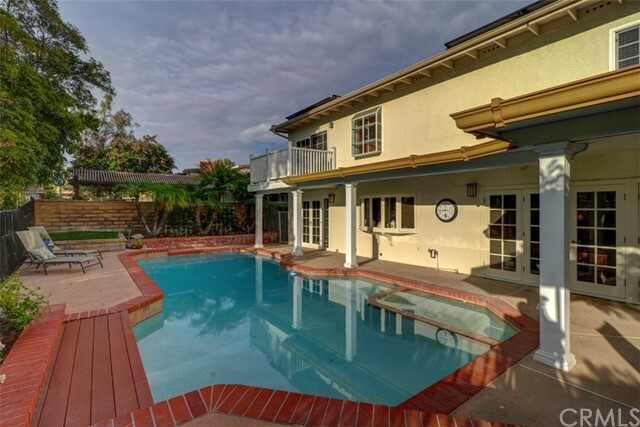 SPECTACULAR POOL HOME! 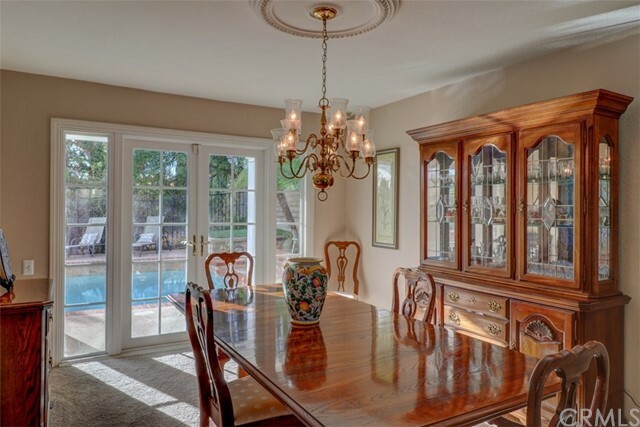 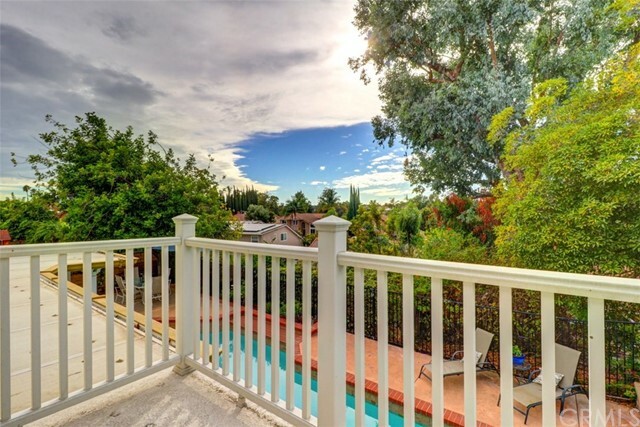 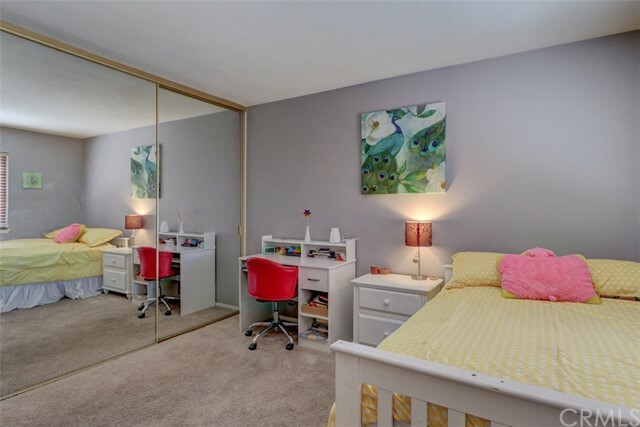 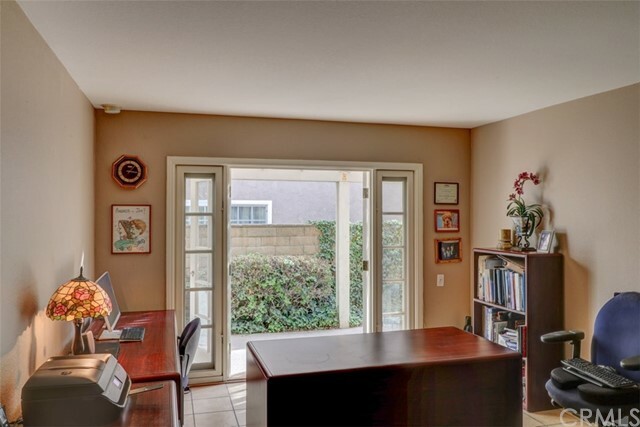 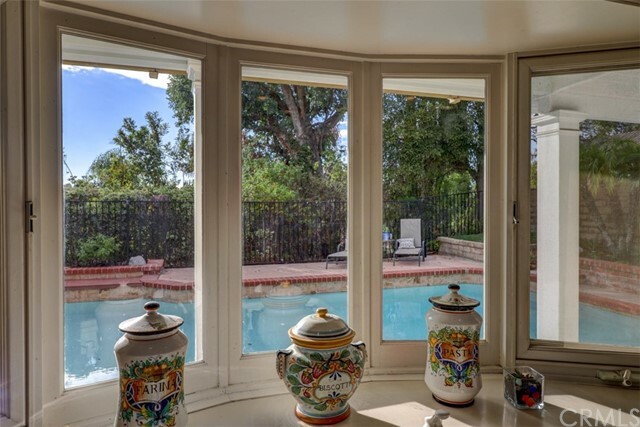 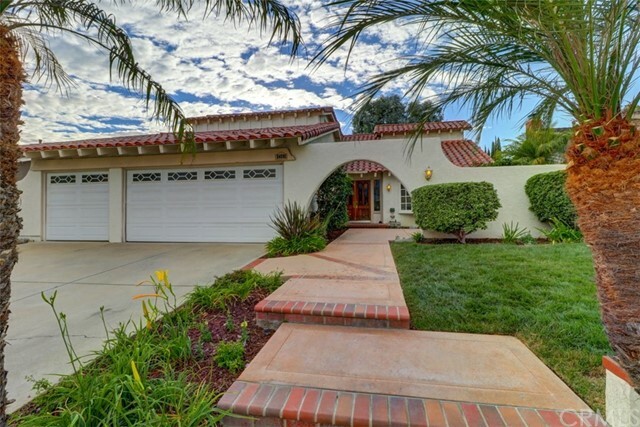 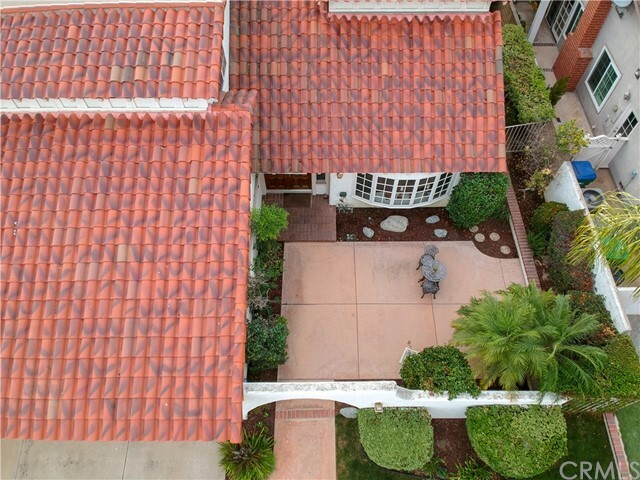 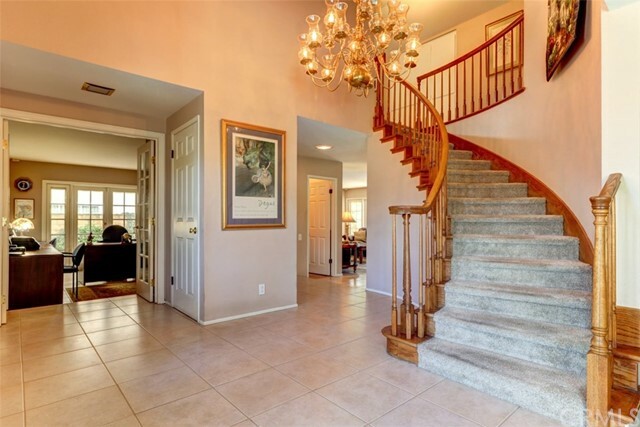 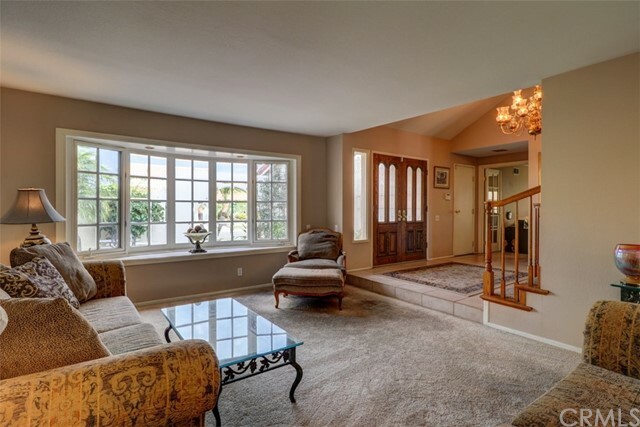 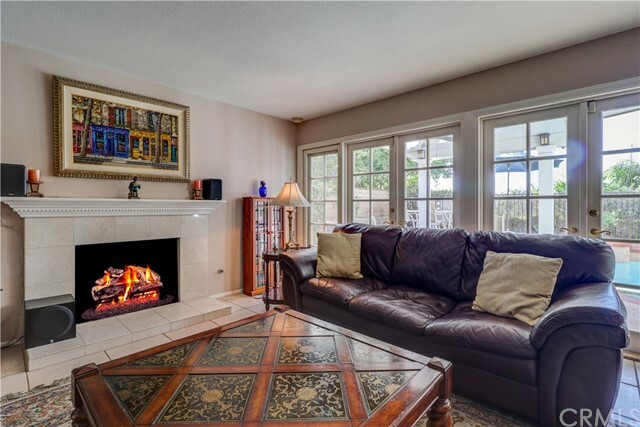 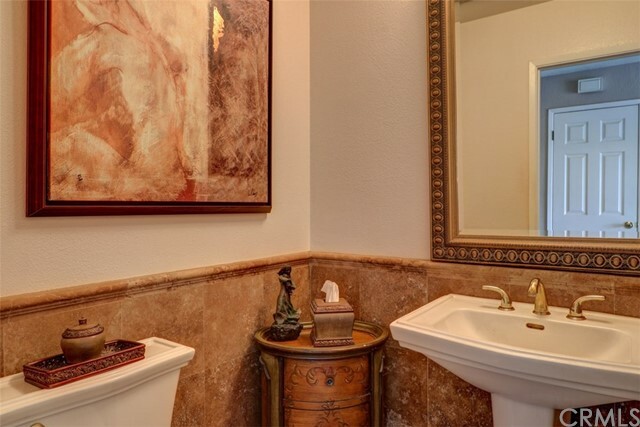 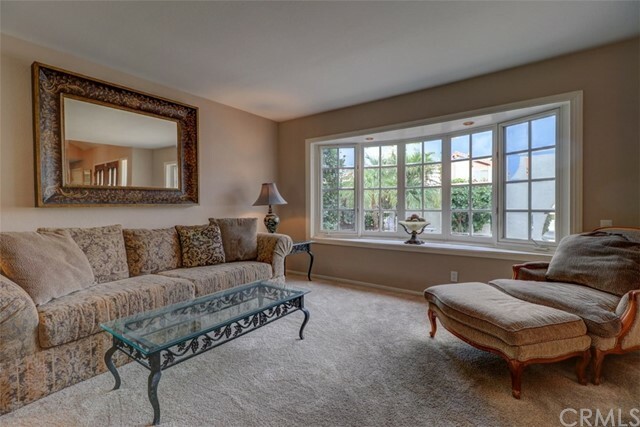 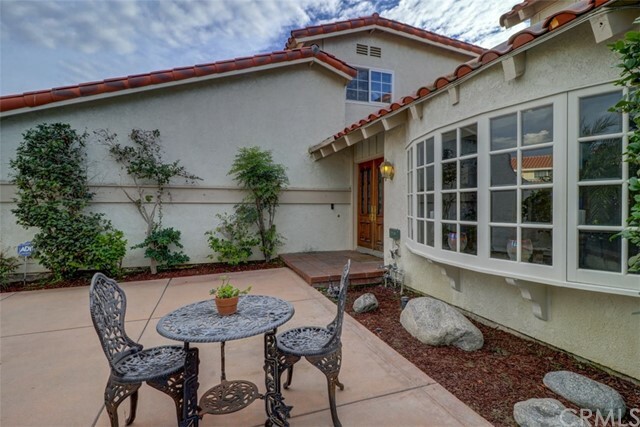 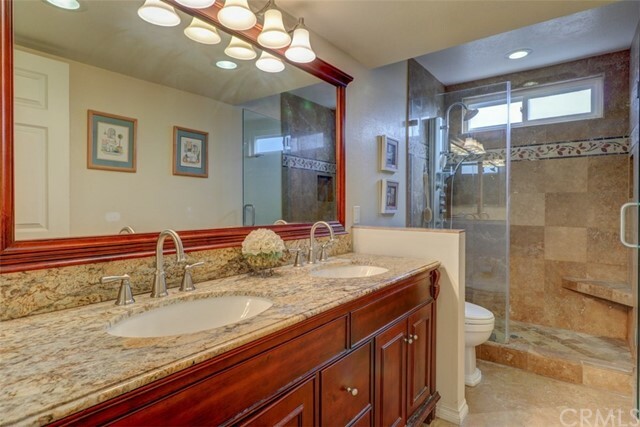 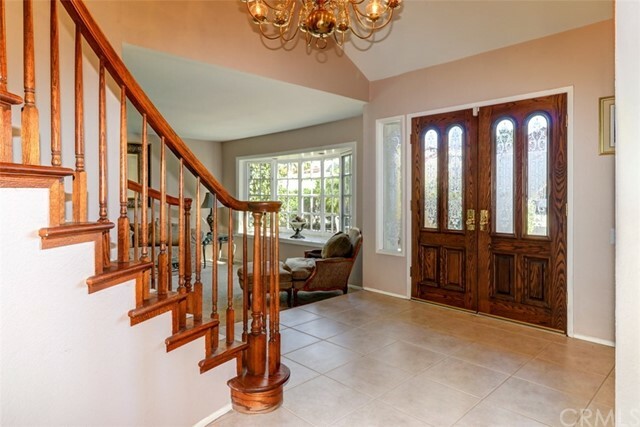 This Beautiful Home is in the heart of Mission Viejo in a coveted Madrid Central Neighborhood. 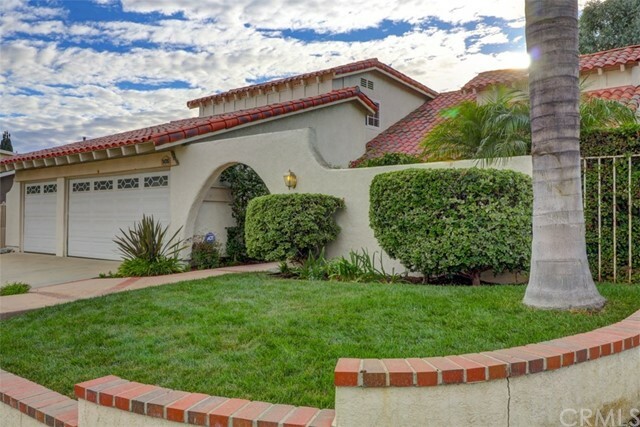 One of the most popular models, the Casa Sarga offers 4 bedrooms up and Bedroom/Office on the first level. 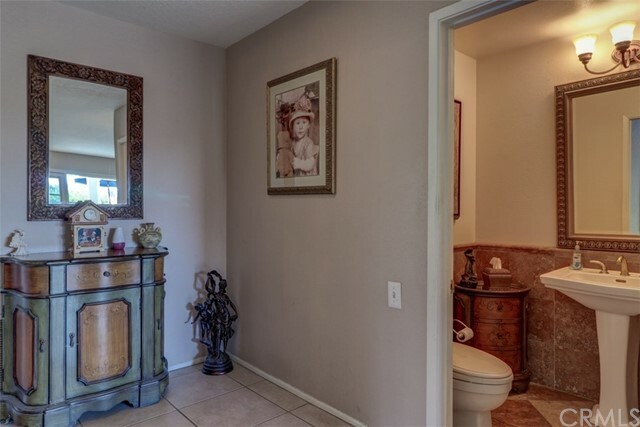 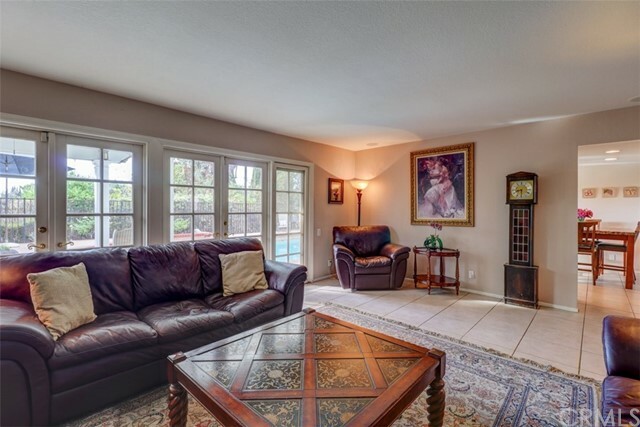 With over 2850 sq ft. of living space, 2 ½ bath, indoor laundry, large lot, pool/jacuzzi, large covered patio, upper balcony with beautiful sunset views, expanded master closet and bath, 3 car garage, large private courtyard makes this a must-see home. 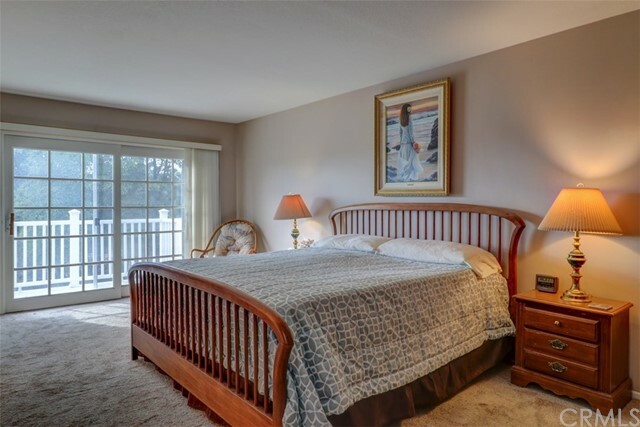 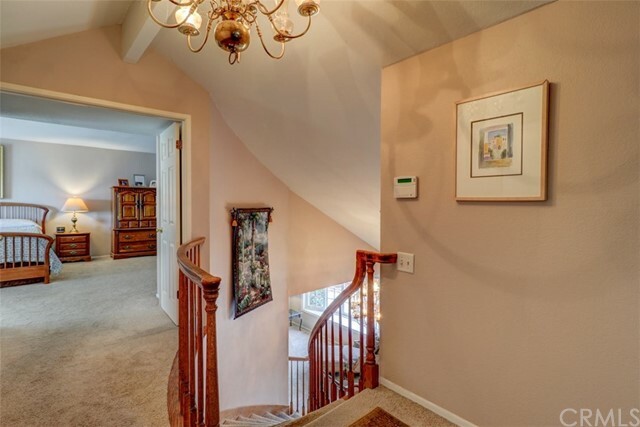 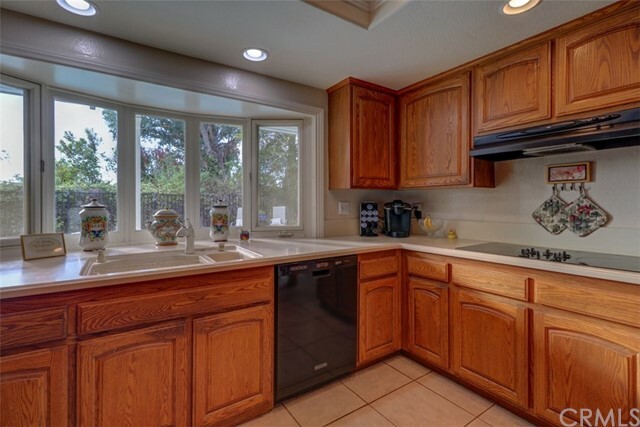 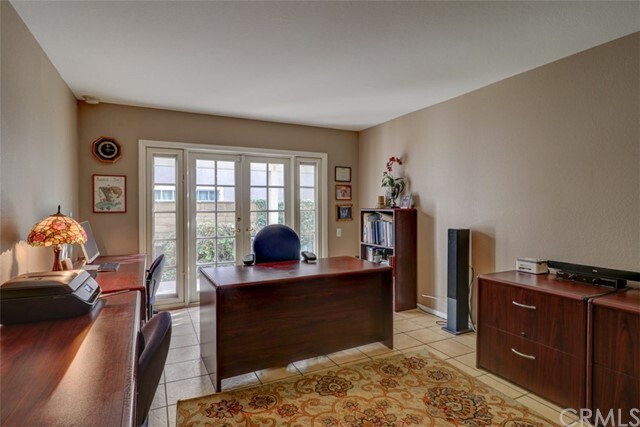 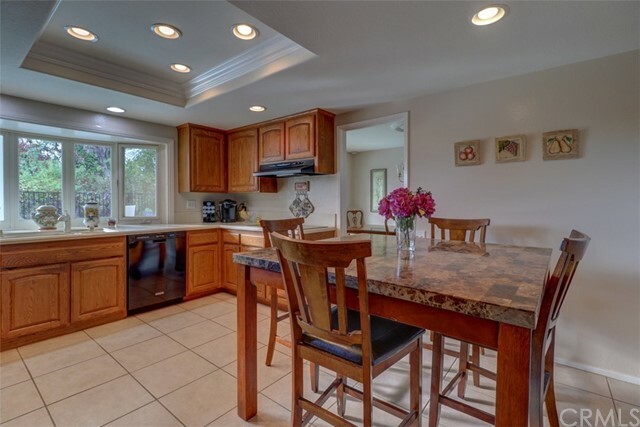 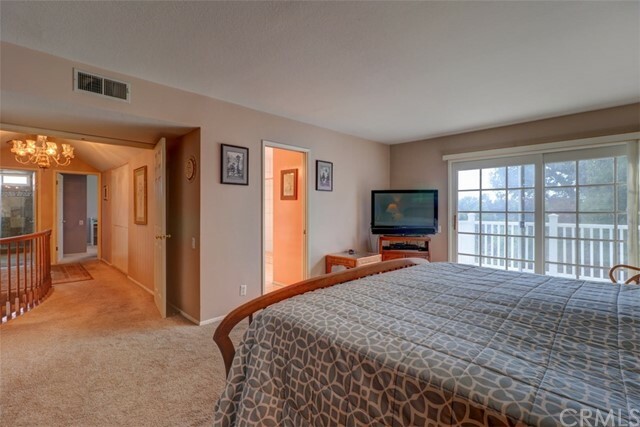 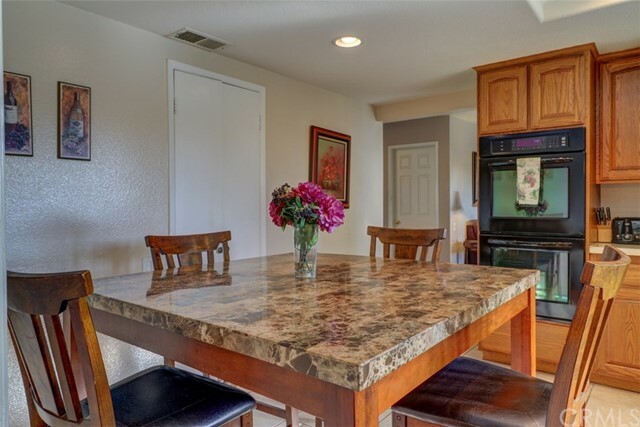 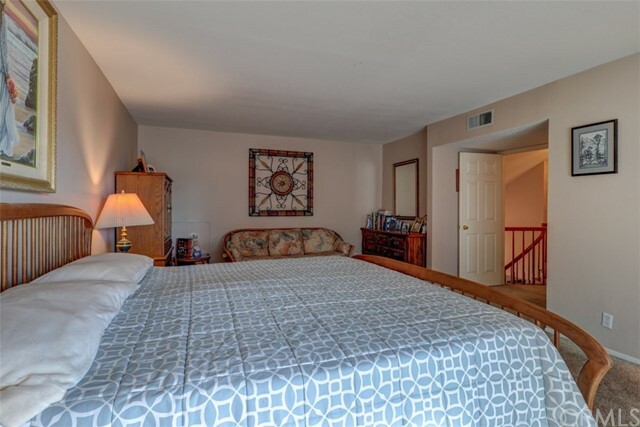 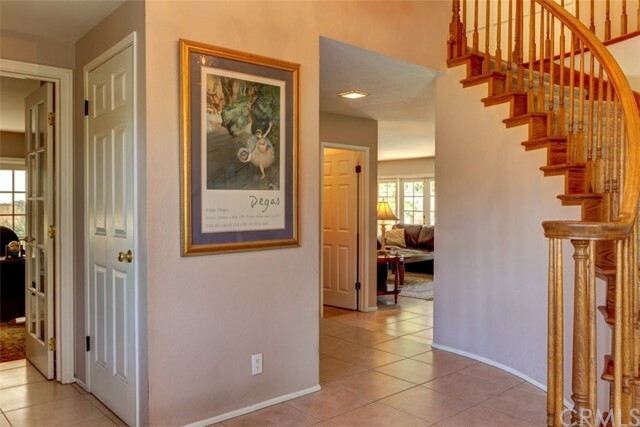 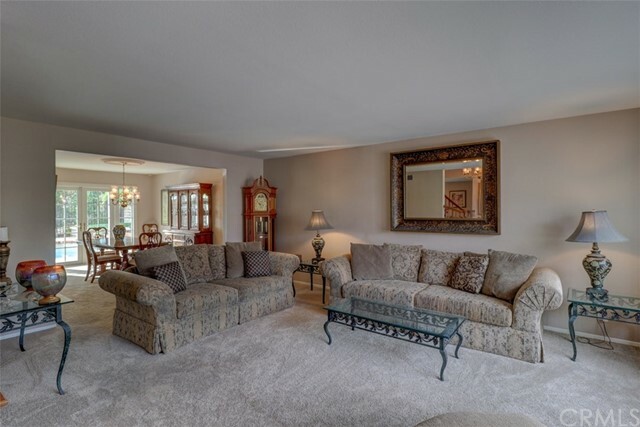 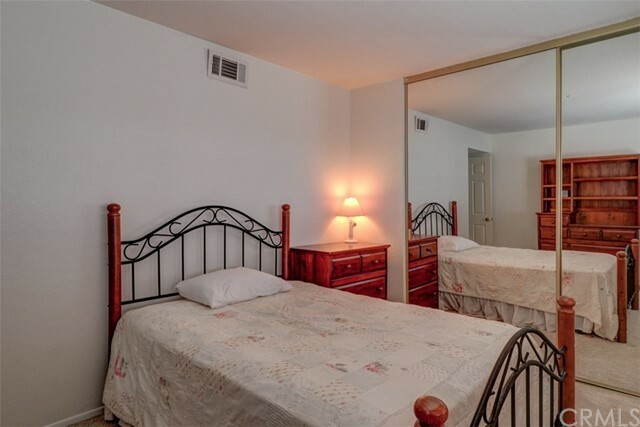 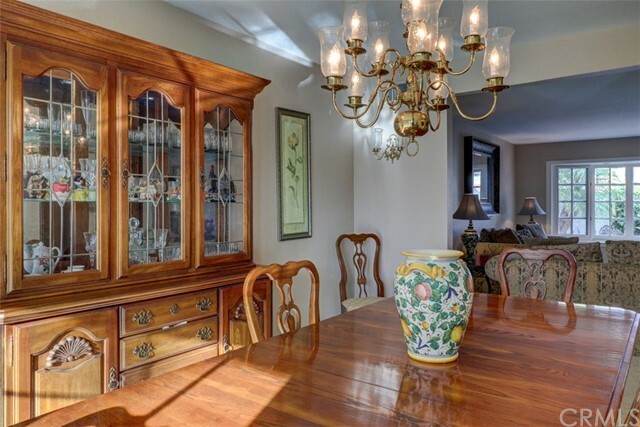 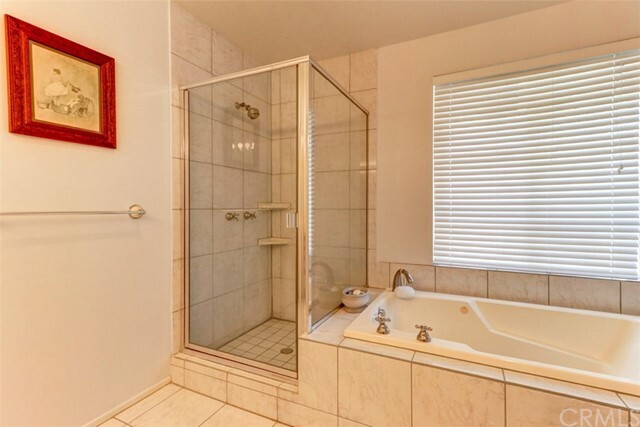 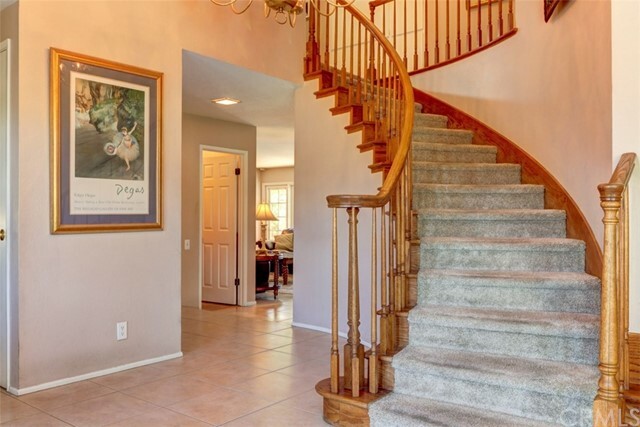 This home has been very well maintained by the owners who have enjoyed living here in MV. 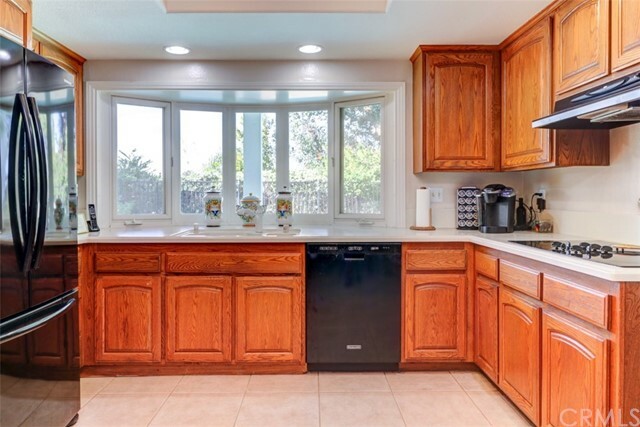 There have been many upgrades: Re-Piped, Updated AC/Heating, Ducting, Doors, Windows, Roof. 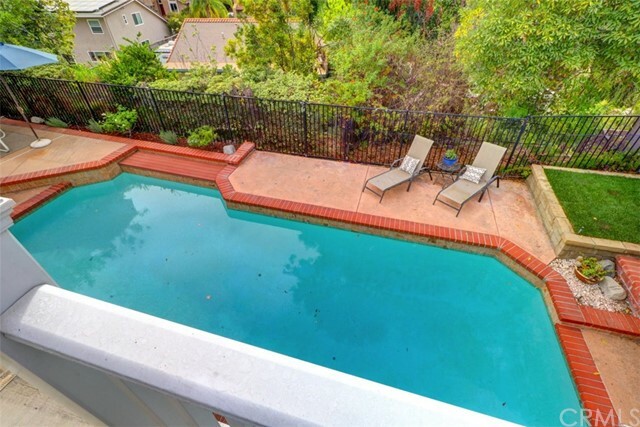 Pool Heater, Solar, Pool Resurfacing. 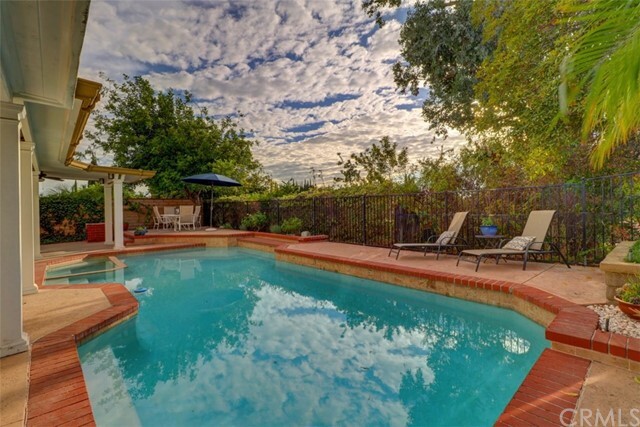 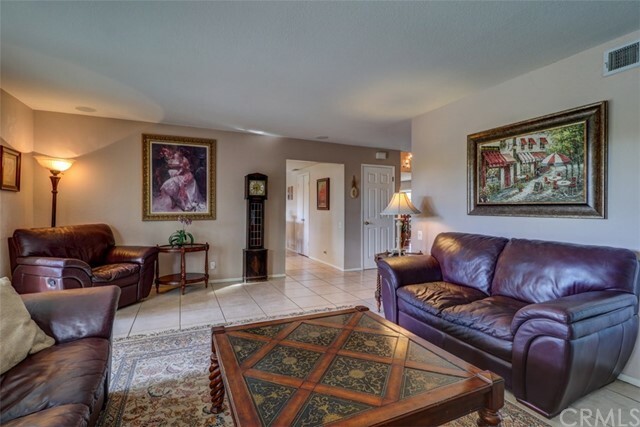 This home is perfect for the entertainer or to just relax and enjoy the private backyard and pool. 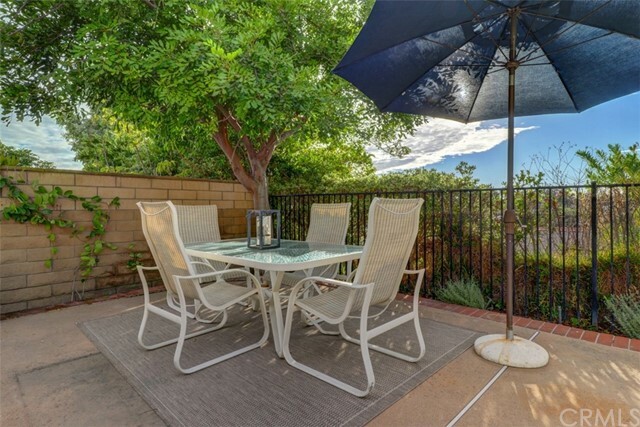 Low Tax Rate, No HOA (only Lake Mission Viejo Membership $19.00), No Mello-Roos and plenty of outdoor activities. 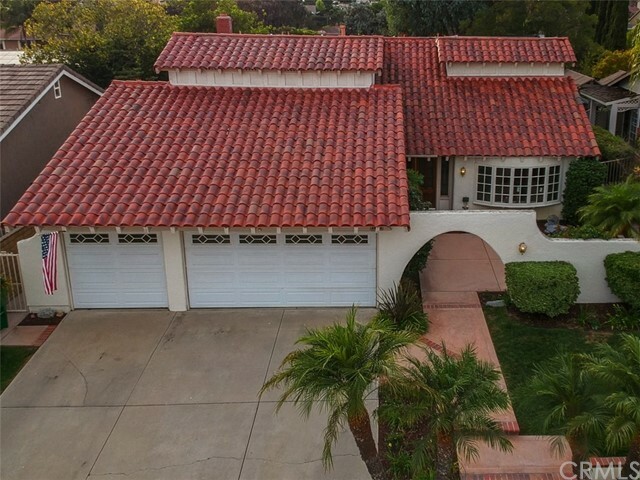 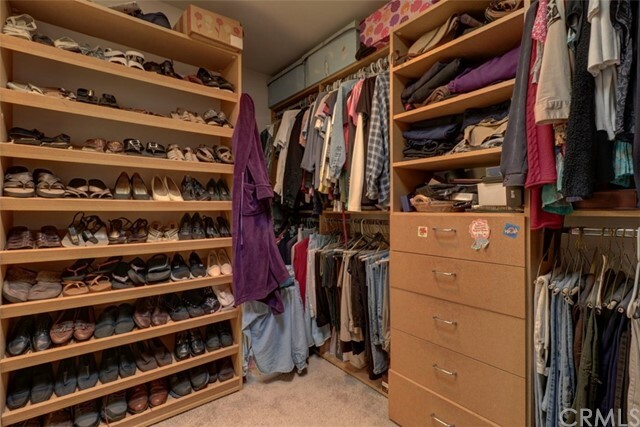 This is a must-see home!